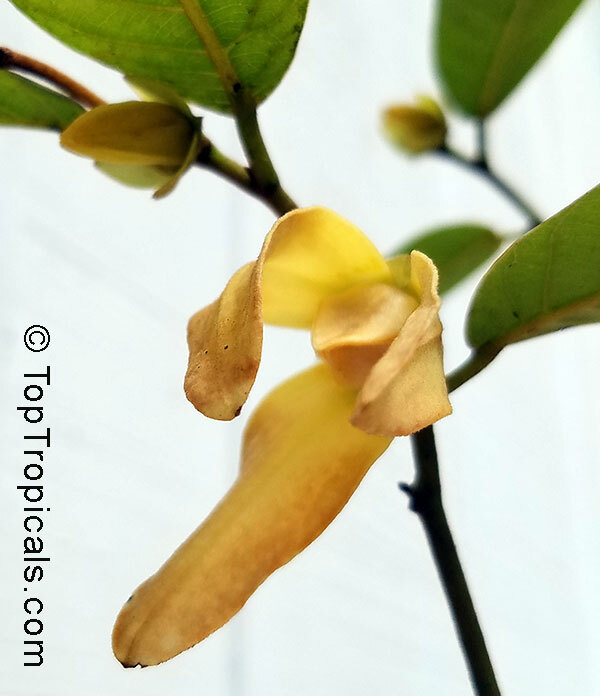 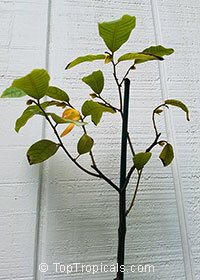 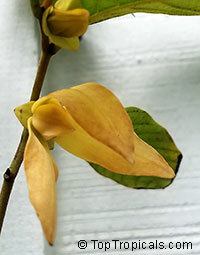 A small tree to large shrub with fragrant yellow-green flowers. 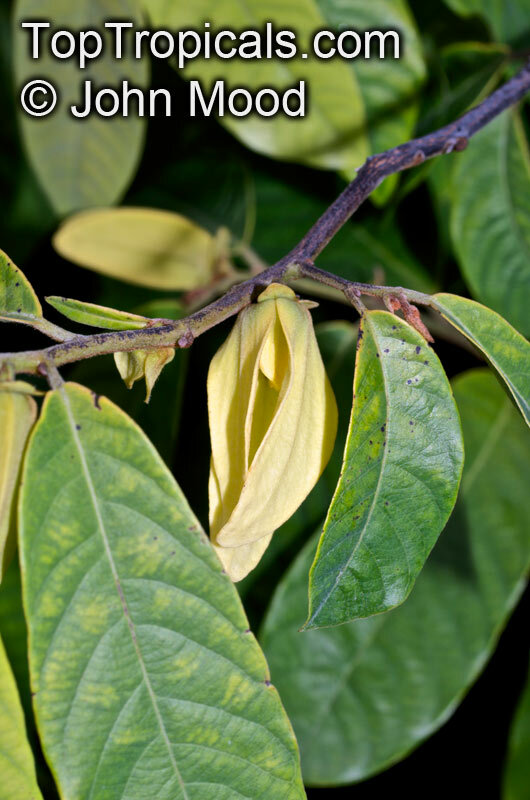 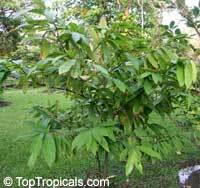 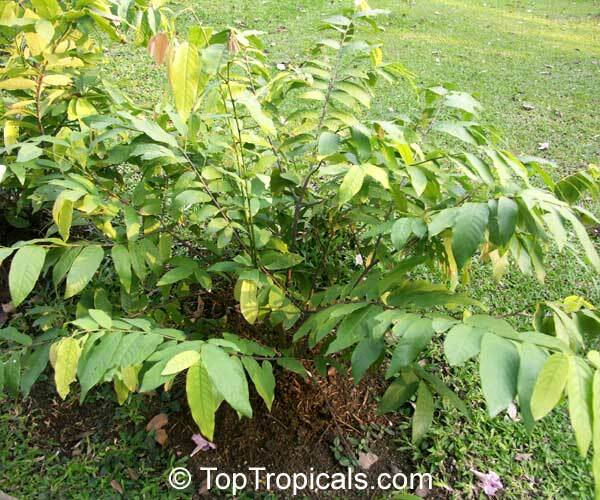 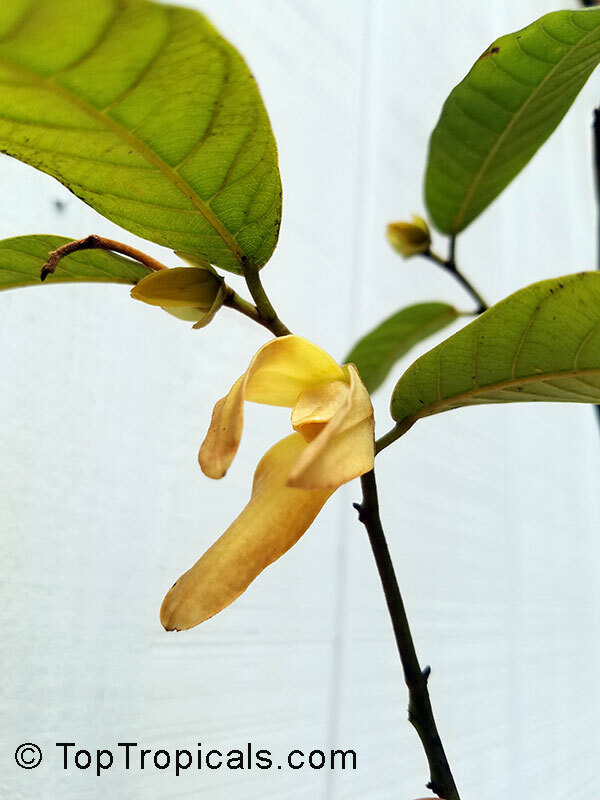 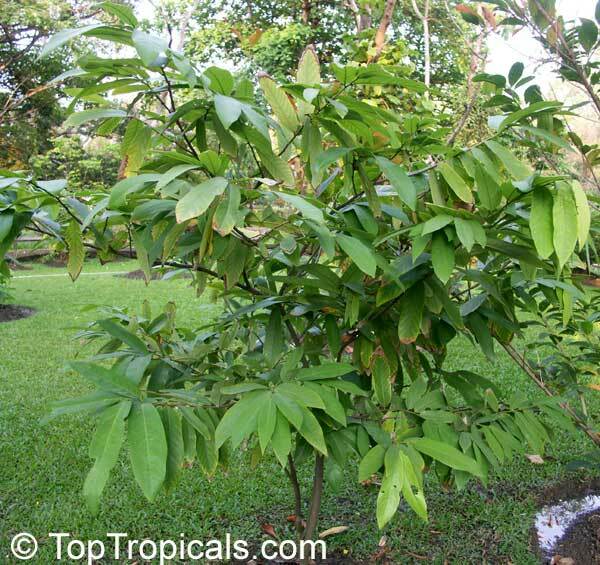 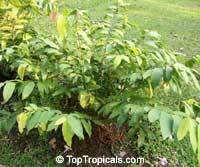 Clesely related to Ylang-Ylang tree, but smaller in growth habit. Wedding cananga. A small tree to large shrub with fragrant yellow-green flowers. 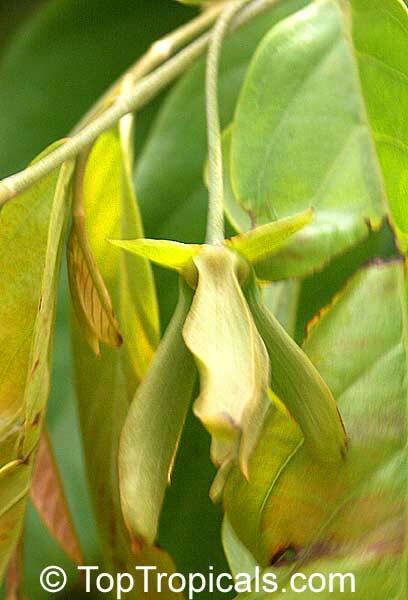 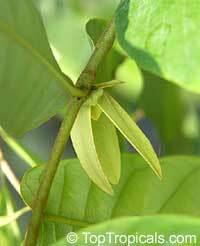 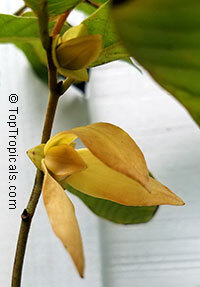 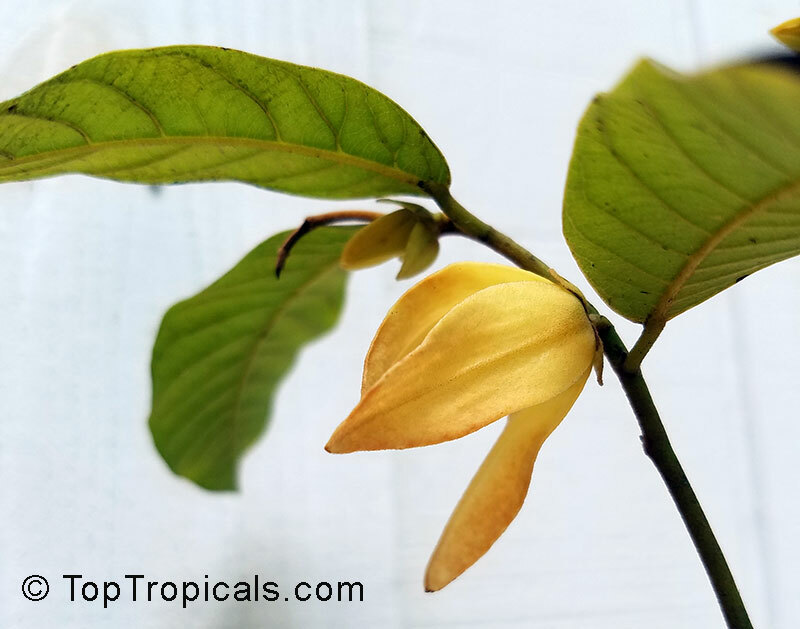 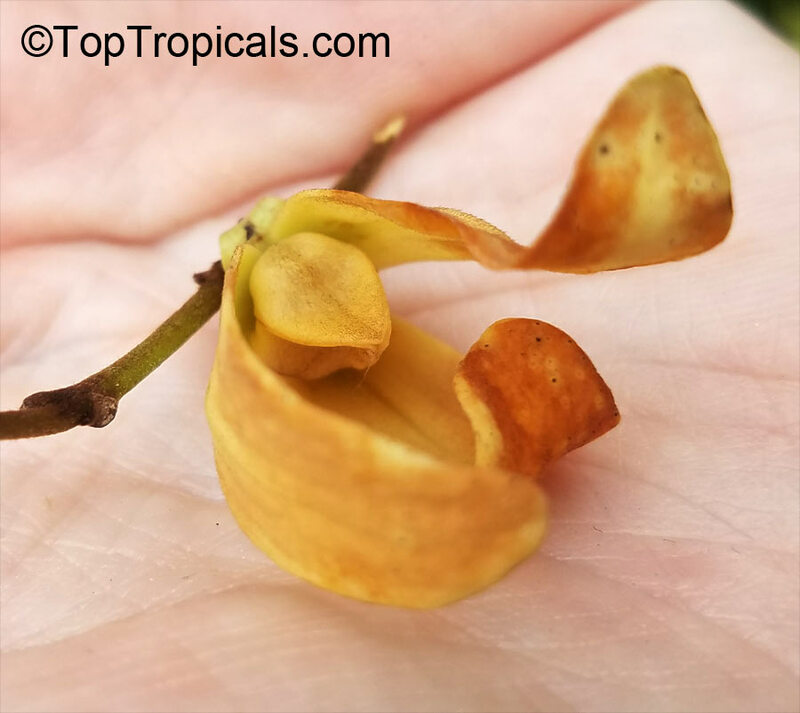 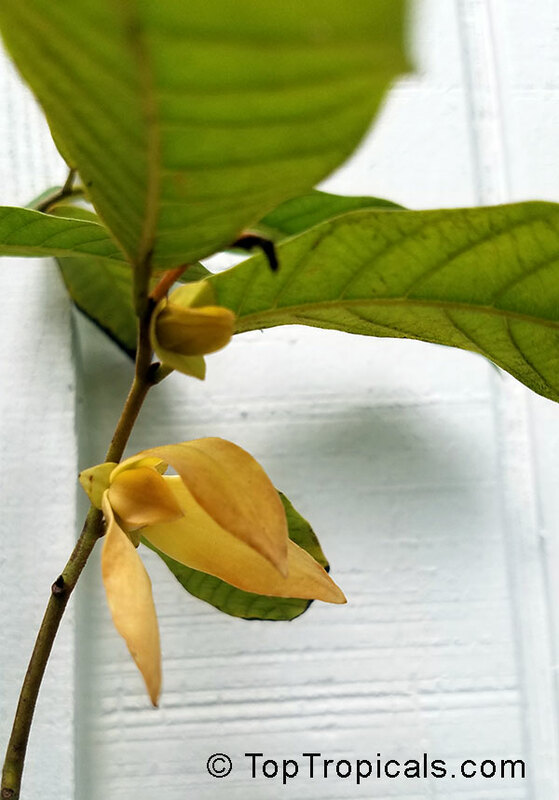 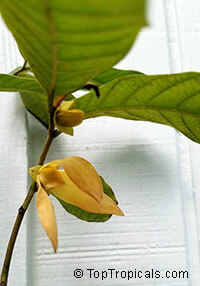 Closely related to Ylang-Ylang tree, but smaller in growth habit.